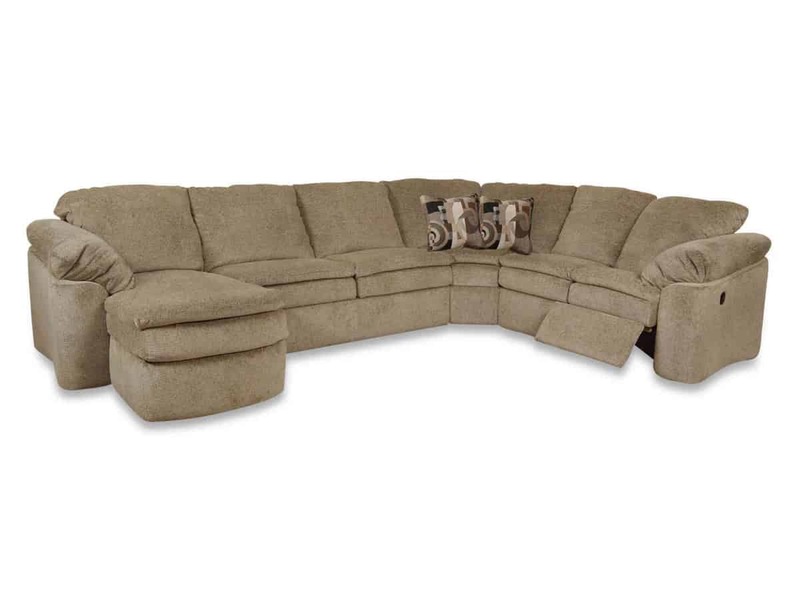 Create your own place for family relaxation with our Seneca Falls sectional. Options abound Do you need a sleeper? 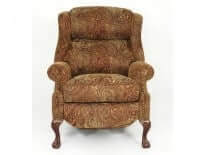 Do you want a chaise? Do you want to recline? Not only that, but you get to choose from our myriad body and pillow fabric options. Need more? 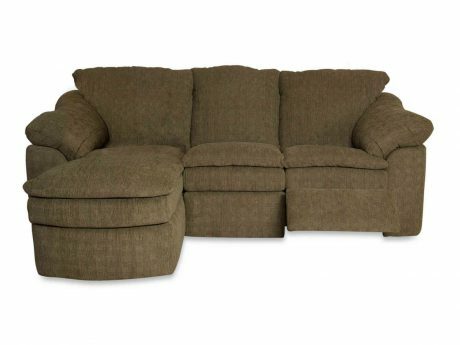 It’s so comfortable you’ll never want to leave! 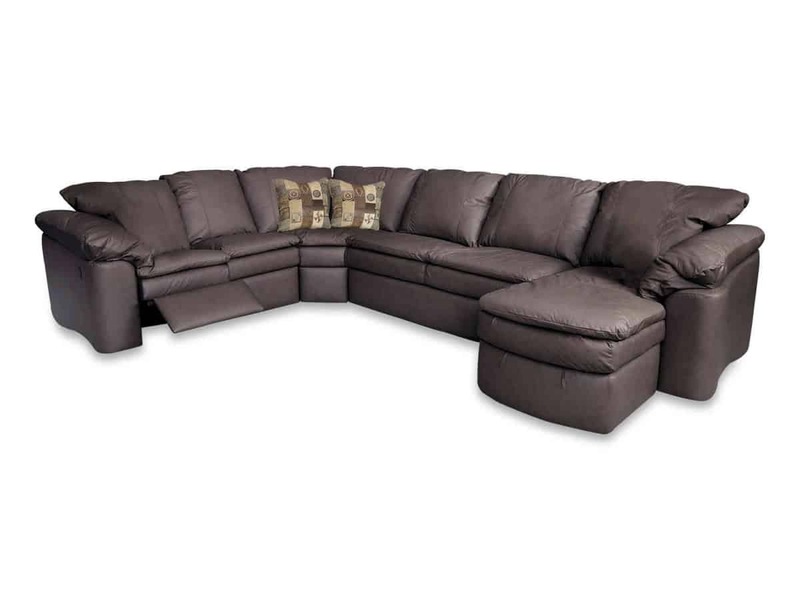 As if that weren’t enough, you can also refer to our Lackawanna collection for leather options for this same sectional! Proudly made in the USA! Gotcha Covered! Choose from over 500 custom fabric and leather combinations. Available in 21 days or less.